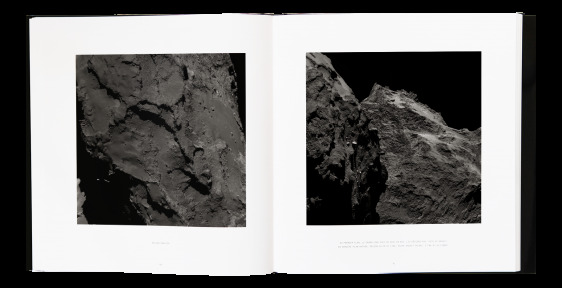 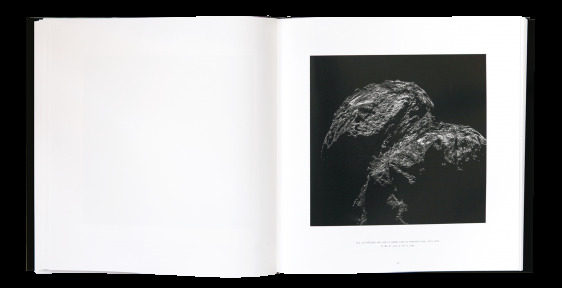 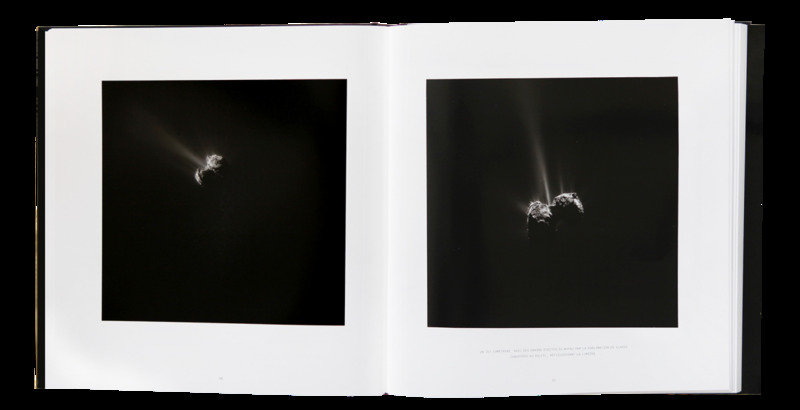 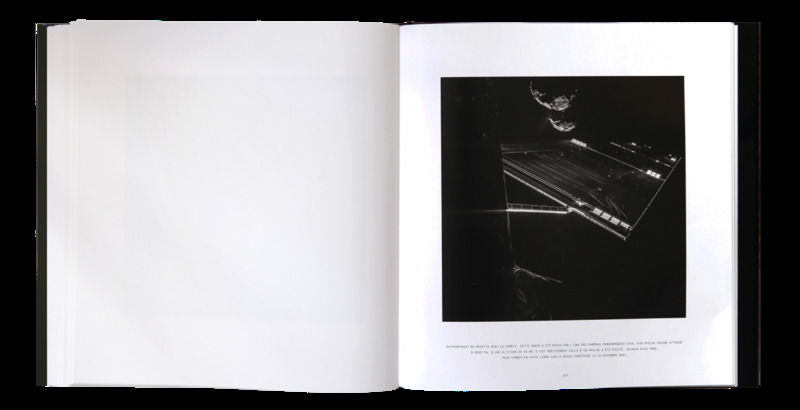 A photographic dream, this publication takes us into space aboard the Rosetta probe and tells the incredible story of its mission led by the European Space Agency. 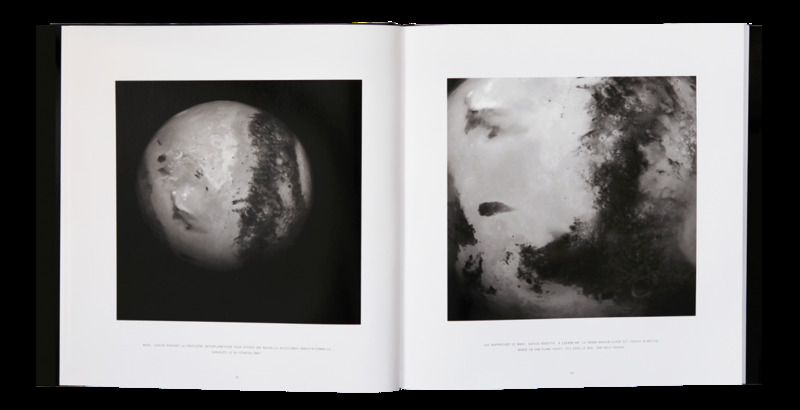 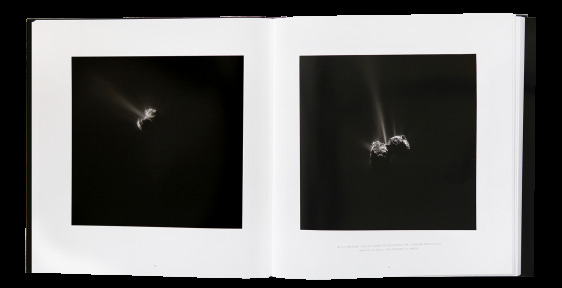 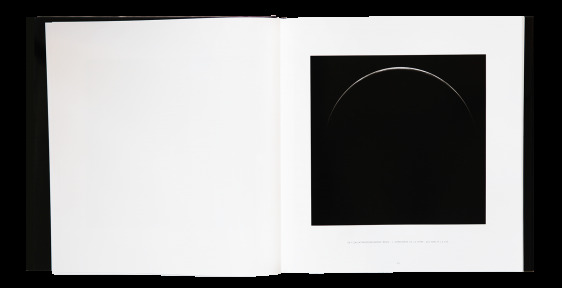 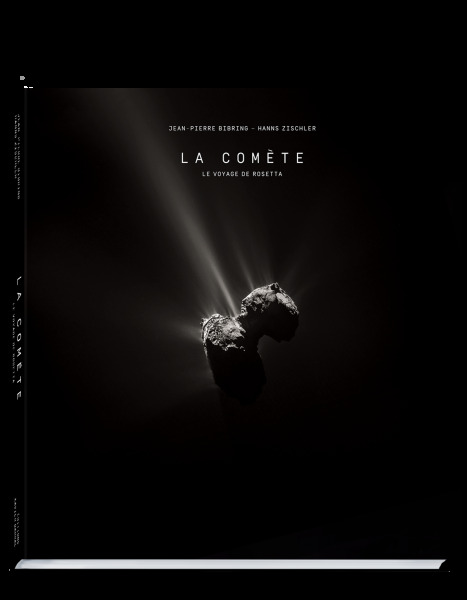 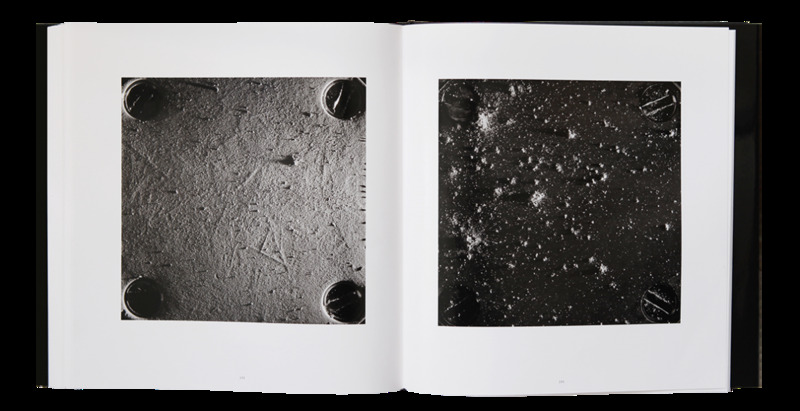 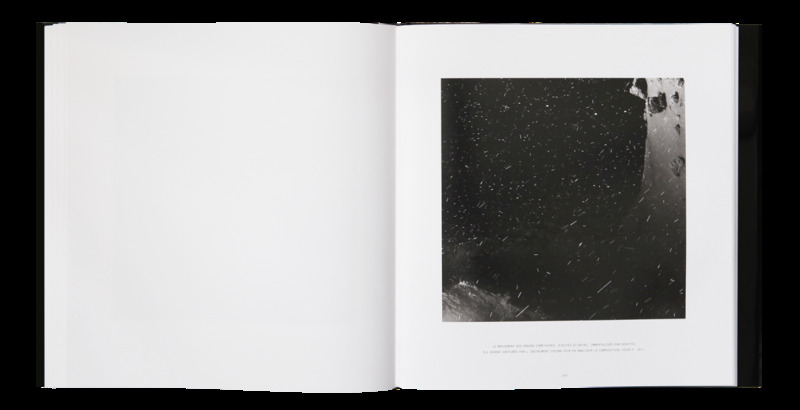 The reader follows the ten-year orbital journey of Rosetta through 150 B&W photographs: first, leaving Earth, breaching its atmosphere and watching its lights disappear, then skirting the Moon and coming close to Mars, asteroids, before finally losing itself in the starry void of the cosmos and approaching the comet Tchoury in 2014. 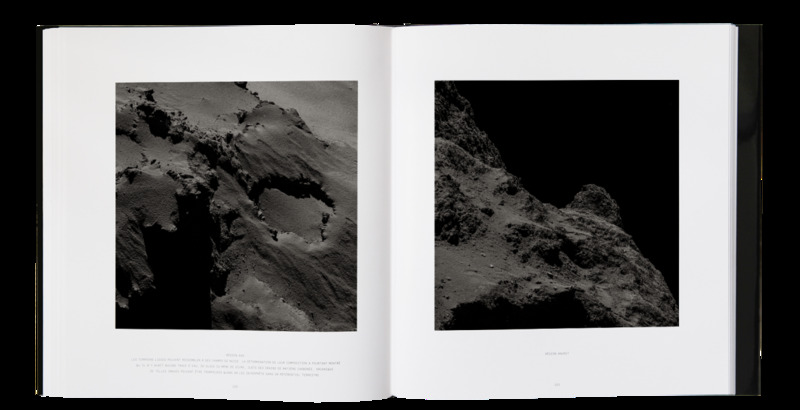 Thanks to powerful sensors, these dazzling photographs reveal through the darkest shades, the diverse reliefs of the comet composed of dust and ice, barely lit by sunrays. 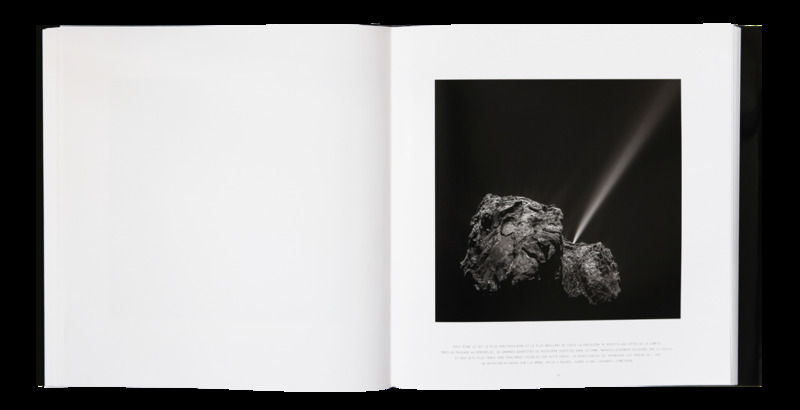 This publication has received the support of CNES.